This is the first step to the ultimate organisation of your study book! I know that some people like to buy multiple little notebooks which can work as well, however I like to have all of my notes in one place so that they're easy to access. The key to these books is that they have dividers so that it's easy to split up each of your subjects. This one is from Typo and it was $11.99 but I know that most stationary stores will sell them too. This step is also essential because it's what helps you to stay organised. I like to make a title page for each subject at the start of the year but it's up to you! Go as crazy and personalise as much as you want. Now that you know when your exams are make a study timetable! This means planning around your exams and during your study time for each single subject. I like to make a list of each of the things I have to study for each subject and then allocate study time accordingly. For example, Chemistry might require a little bit more study than English so give yourself more time for that. Be sure to make your timetable realistic by factoring in breaks etc. because the worst thing is coming to the end of the day and feeling like you haven't achieved anything just because your timetable was waaaaaay to ambitious. Now comes the best part. 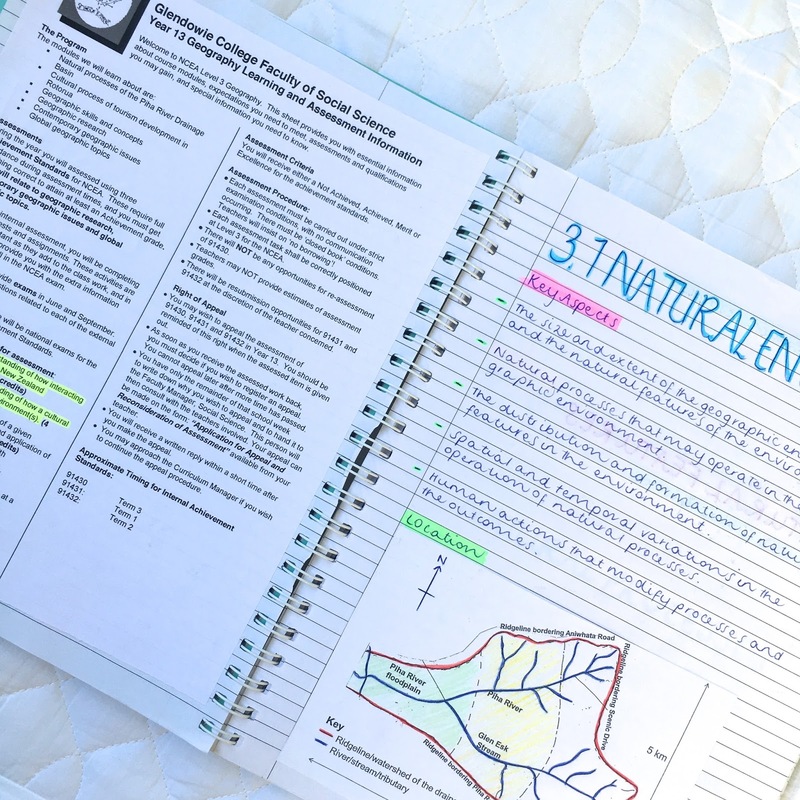 In order to organise your notes, split your subjects into their sub-topics and add all the content to each topic. 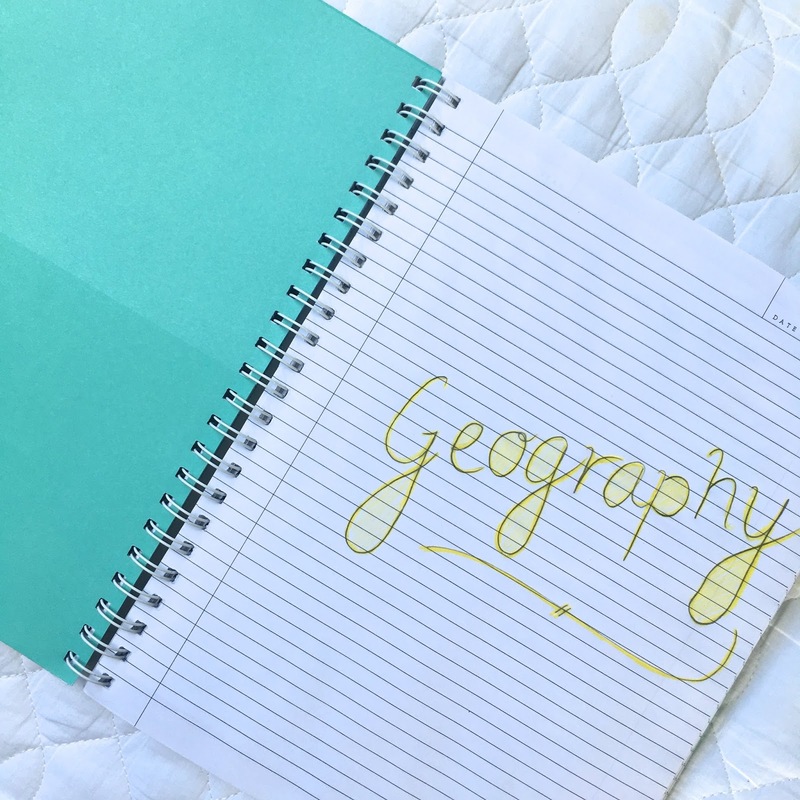 Use your workbooks from class, print out extra notes from online and check you have all the required material with your class-mates. Then order the notes in a logical order and add sub-headings and extra tips and tricks along the way. By the end of it you should have the ultimate book crammed full of your notes. Now you can rest easy and study knowing that you have everything in one place! This post is going to get a bit more personal. But I want to share this because I know that we can all relate to this one way or another. This past month has been pretty all over the place for me, especially with school coming to an end FOREVER in less than a week. Of course this means its time to decide what to do with my life and where I see myself going next year, which for any of us is extremely daunting! I'm not going to lie and pretend finishing school is all rainbows and unicorns because it's honestly quite hard. It's hard to see your friends go. It's hard to let go of you something you know so well and where you feel so comfortable. It's just hard. I feel like I've been one of the few of my friends who has known what I was going to do after high school for a little while now. For me it was simple, I love writing and all things english-related so a Law degree seemed obvious. However, when it actually comes down to crunch-time, its's suddenly quite scary to commit. It's scary to hear people around you starting to figure out where they're going next year, the halls they got into, the scholarships they got, the degrees they're doing, or the gap years that they're taking. It suddenly makes you question every decision you have made and whether it's actually the right one. 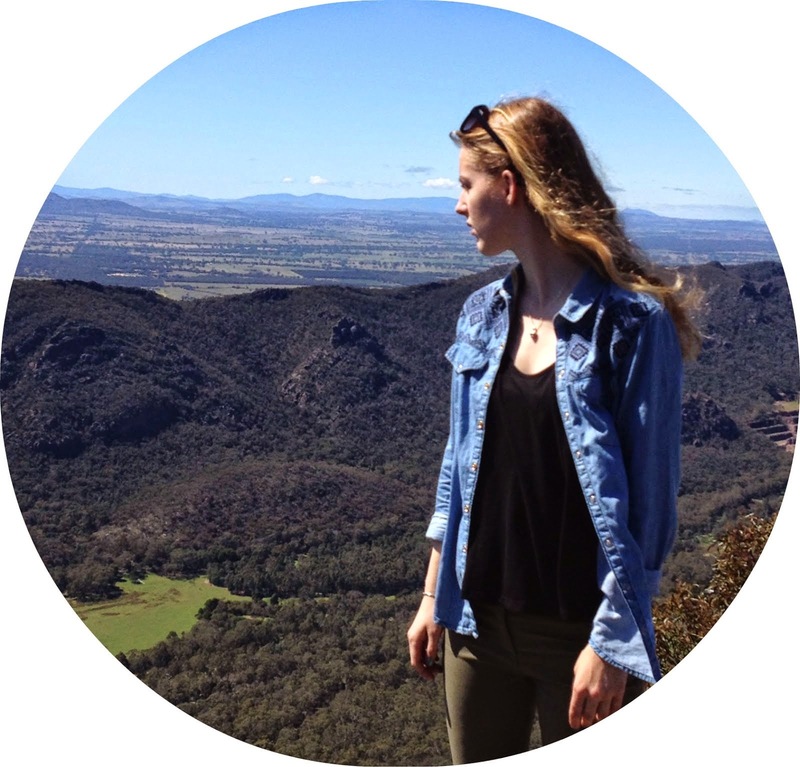 So, when someone once again asks the ever familiar question ''what are you doing next year Sophie? '', you simply put on your poker face and pretend to have your life sorted while in reality, you're actually a complete wreck. Now don't get me wrong, I'm extremely fortunate to in a position where I am able to make these kinds of decisions about what my future holds but I know this is something everyone is going to get a little down about and struggle with at some point. So to turn this into a more positive post, I decided to give you some insight into what I like to do on those days when I'm just not feeling so excited about the future. One of my favourite things to do lately is head outside and explore my neighbourhood. There are so many places out and about where you live that there are plenty to be discovered. Take a friend, bring a picnic and some blankets and head down those dead-end streets, where you're likely to find a park or two or even a beach if you live in Auckland. Finding a little place that no one knows about and hasn't been discovered is exciting yet relaxing too! I always find that when I'm feeling down, it can be slightly hard to concentrate on school or work (hence I'm writing this while I should be doing my History internal oops) so focus on something completely creative instead. While for me this can be writing blog articles, for you it could be something as artistic as painting or simple as playing the guitar for 15 min. Nothing is better than spending all of your Sunday binge watching you're favourite series and the ones I'm currently obsessed with are Suits and Scream Queens. Honestly a day of Netflix and just relaxing can be so good for your soul because after I've caught up on all my latest episodes, I feel like I've got my life sorted and I can move on. Perrrfect! Sometimes all we need to pick ourselves up is a bit of self-care and self-love. So if you're days not going too well, run a bath, do your hair, paint your nails, put on a face-mask and make yourself feel like a million bucks because part of feeling good on the inside is also feeling good on the outside. So those were my tips for what I do when I'm feeling down. I honestly could have gone down the regular route and said ''eat healthy and exercise blah blah blah'' but sometimes taking care of your insides means forgetting about what you should do and doing what you want to do. I really hope you were able to get something out of this post and I really appreciate you for reading on this far. Just know that it's okay to feel down about the future sometimes and that it really helps just to stop and think about how you are feeling, no matter how much you feel like you shouldn't. Remember to keep smiling and just make every single day AMAZING. 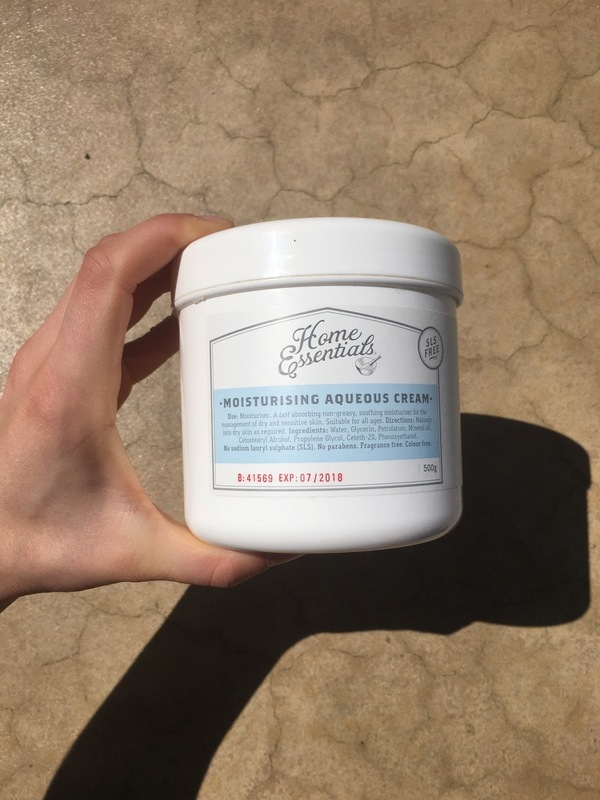 This product has been in my skincare routine for yeeeaaars now (If you didn't read my review on all the Dr. Hauschka products I did a couple of months ago, you can view it here) I love it because it is made of all natural products which are gentle on your skin. 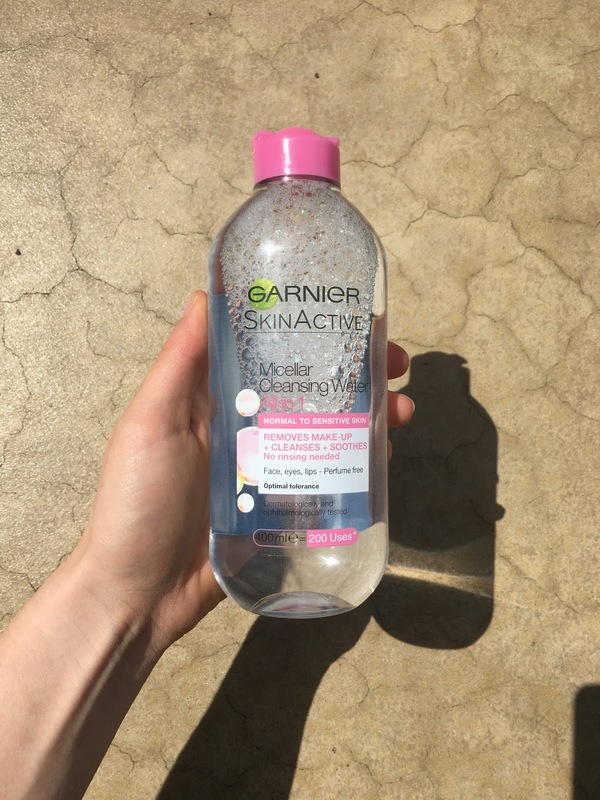 You could use it to remove make-up but I find that it doesn't always remove my eye makeup very well so I tend to use this after I have used the micellar water to really cleanse my skin. 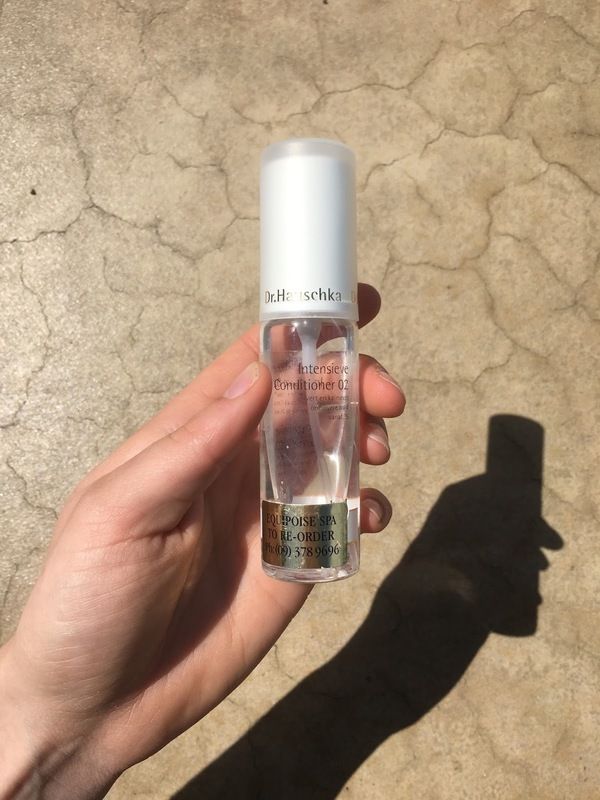 This product is a bit pricey at $54.00 but one bottle tends to last me about a year since you only need a small coin sized drop on the palm of your hand for your whole face. Thus, I reckon this product is definitely worth the investment! This is a another one of my favourite skincare products from this brand. Basically its a clarifying toner that I spray onto my face (a bit like a makeup setting spray) which helps to get rid of blemishes and give your skin a really beautiful glow. 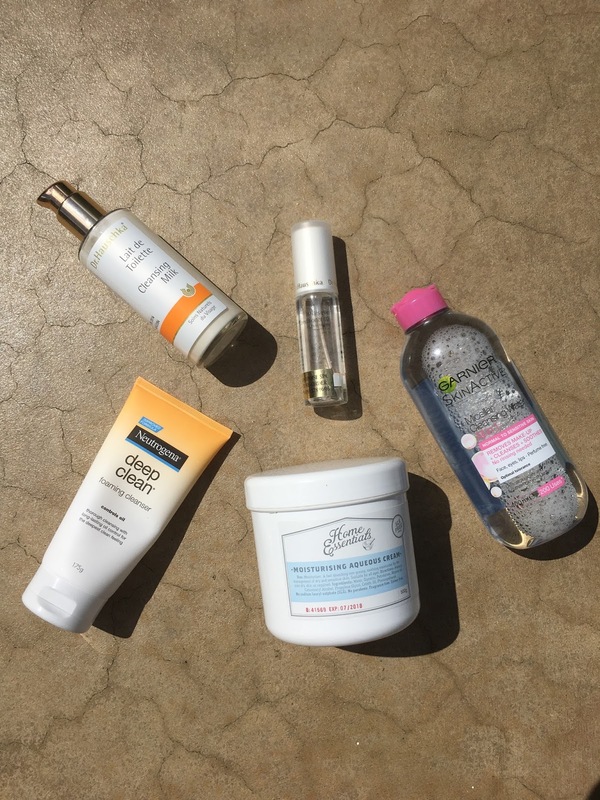 It feels so nice on your skin and you simply let it soak into your pores and wake-up the next morning with clear skin. Once again this product is quite expensive at $110.00 but this one has lasts me approximately a year because you only need a couple of sprays. 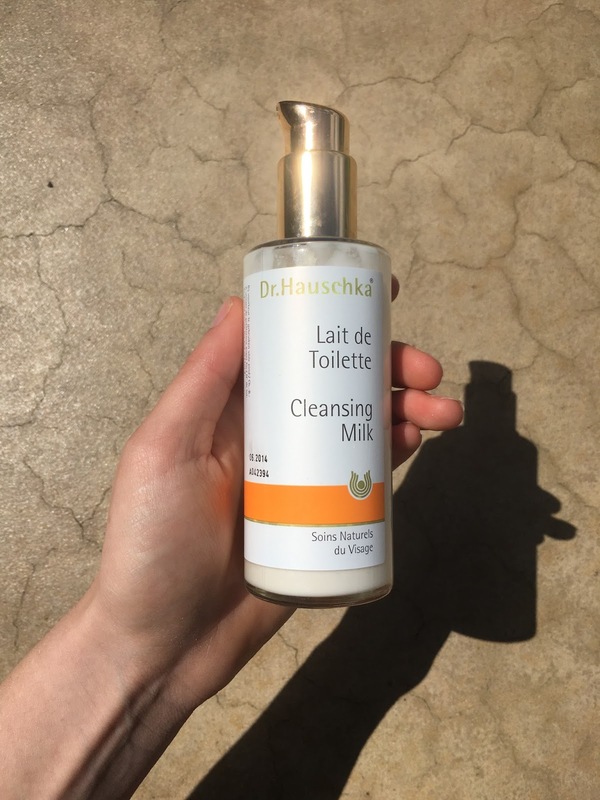 I like to use this product at night-time only after I've used the Dr. Hauschka Cleansing Milk so your skin can work its magic overnight. 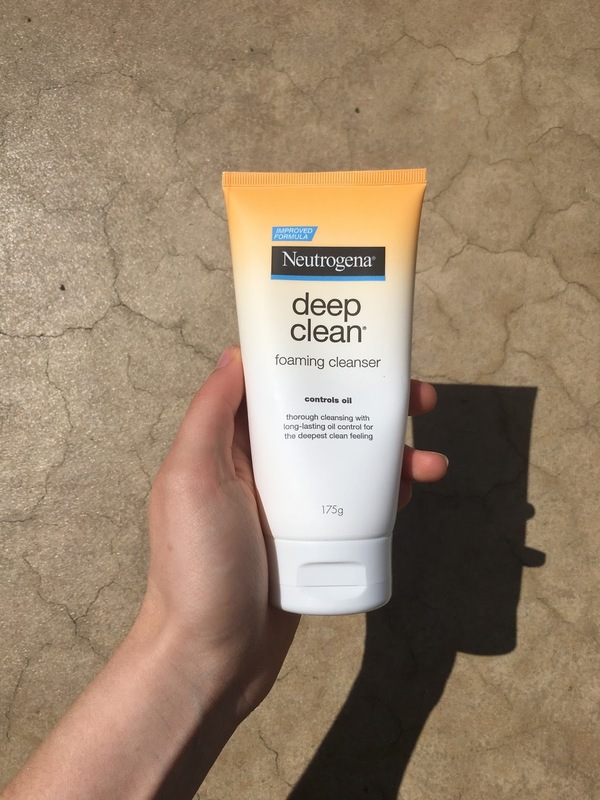 I wouldn't say I have been a loyal user of this product since this is a product that I use on a less regular basis but is still an essential part of my skincare routine. I use this scrub about 3 times a week in the shower to get rid of any dry skin and to really clean out my pores of any dirt (TMI amiright?) Once again this product is affordable and can be found at your local pharmacy for only $15.99. It's also perfect for removing makeup quickly if you are running late, so some mornings I just scrub my face in the shower while I'm waiting for my shampoo to soak my hair. 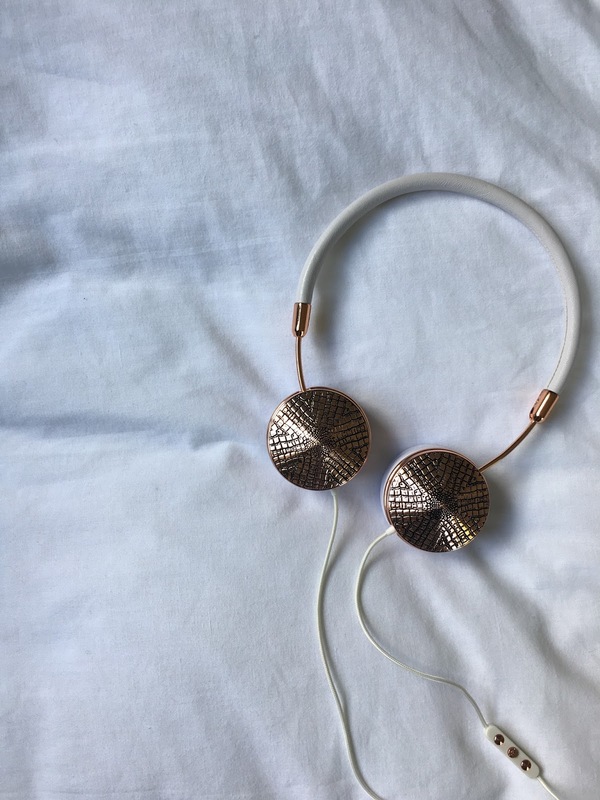 Thanks to my new headphones from Frends, I've been listening to music waaaay more this month and since exams are coming up, I often find myself putting on my headphones for a couple of hours and quietly working away. Below I've named some of my top picks that I'm listening to, some of which are slaying in the top charts atm but also some artists that I think deserve a shoutout. 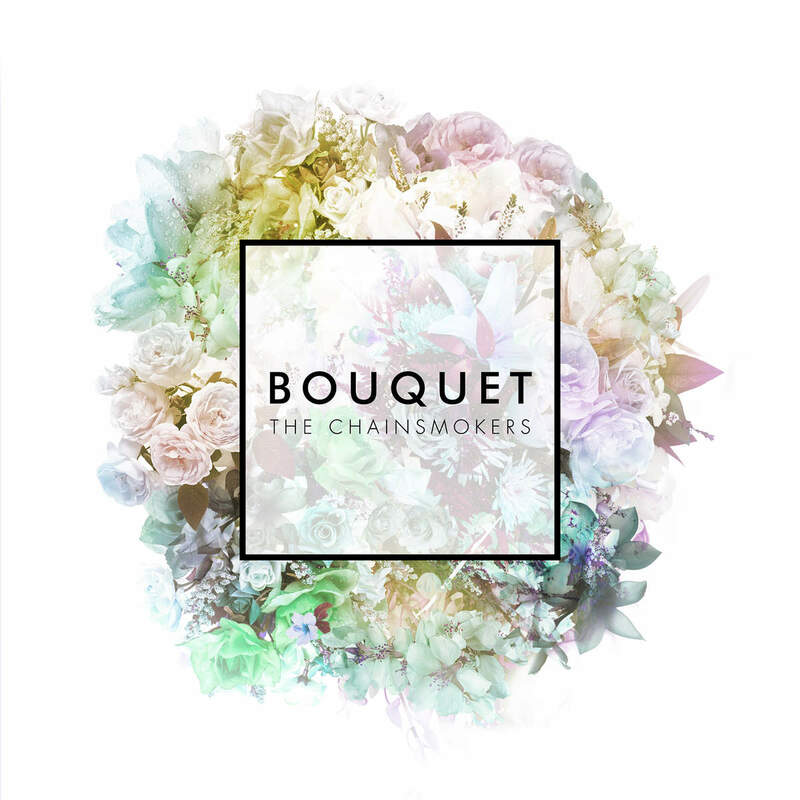 This EP is absolute fiiireeee and I have had it on repeat for the past couple of weeks now. Since their hit-song 'Closer' came out, I felt it was necessary to see what else they had but out there and I think this EP is definitely worth a mention. The songs are fairly light-hearted but with a nice bass nonetheless. My favourite song is 'Roses'. 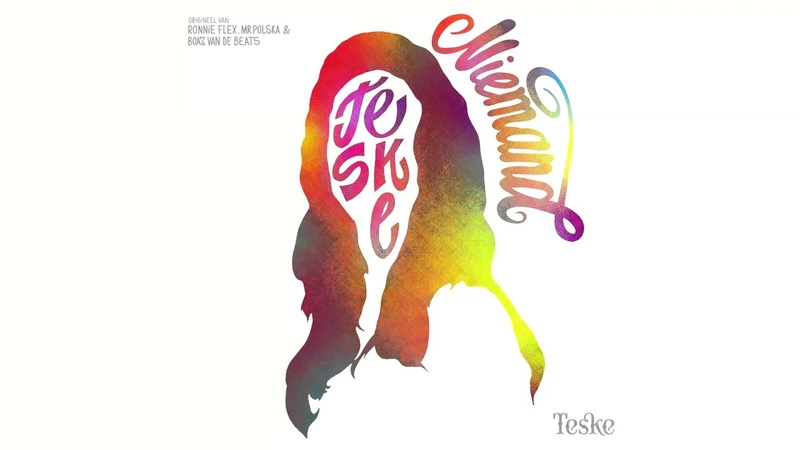 I'm pretty sure most people will have no idea who this is but Teske is a dutch YouTuber who is a ridiculously talented singer. In particular, her acoustic version of 'Niemand' by the dutch rapper Ronnie Flex is sooo cool. 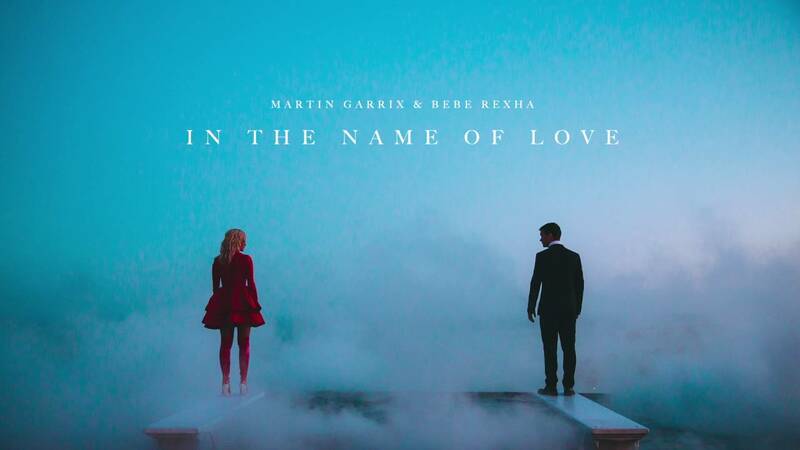 Although you may not be able to understand the dutch lyrics, this song is definitely worth a listen. So recently I went and saw Pentatonix live for their world tour. If you don't know who Pentatonix are then please google them because they're an AMAZING a-cappella group. 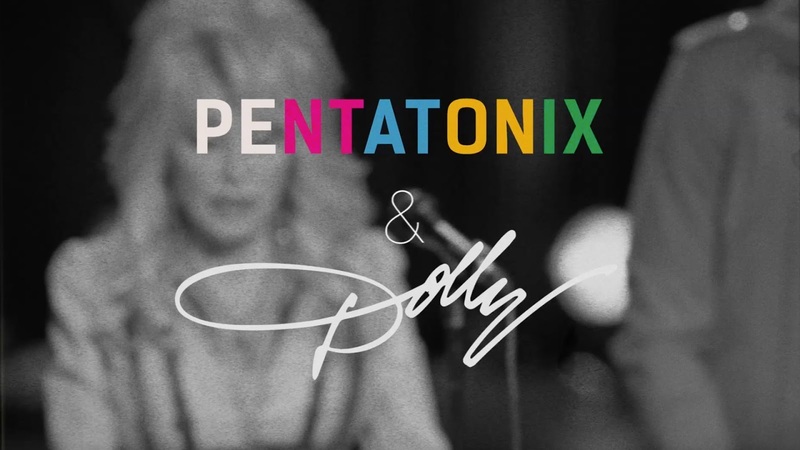 A couple of days after I went to their concert, they released a cover of Jolene by Dolly Parton WITH Dolly Parton on their YouTube channel and the cover is really really good. The fact that the original singer still sings the lead vocals with all the harmonies accompanying her makes for a really beautiful yet funky cover. Step 1: Buy a diary! The first step to becoming a more organised version of yourself, is of course finding the diary to suit you and your personality. I got my diary from Typo and it is an A5 hardcover which I find is the perfect size for me (because who wants to be carrying round an encyclopedia) and it has just enough room to write everything. Also, excuse the marks on the front because as you can see this diary has received a whole lotta love over the past 9 months. Other places that I think have awesome dairies include Kikki K and Iko Iko. 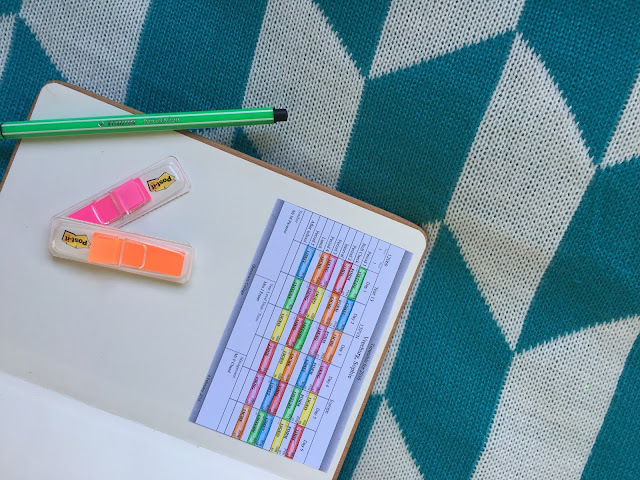 Print off any timetables that you use on a regular basis for example your study timetable, exam timetable or your school timetable etc. This means that things that happen on a regular basis are in the front of your diary and you can always refer to them. Step 3: Divide your days! I basically divide my days into what I have on that day and what I have to do. So any meetings, sports practices, homework or assignments due go into the left column and any homework I have, things I have to remember or do, go into the right column. This way, you don't get confused by what you actually have on versus your 'to-do' things. If you're anything like me, then you're sure to own about 40 highlighters and carry them round everywhere. 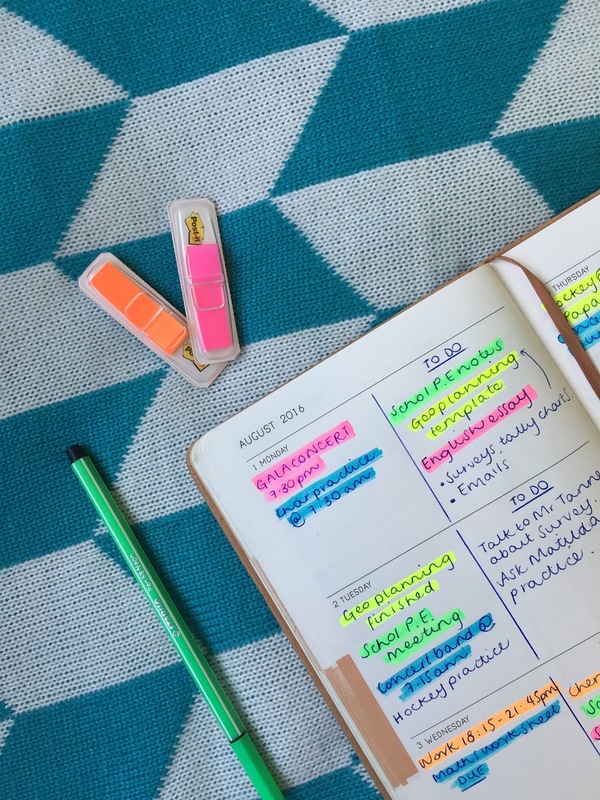 Highlighters are what keep my diary organised and how each thing I have to do stands out. 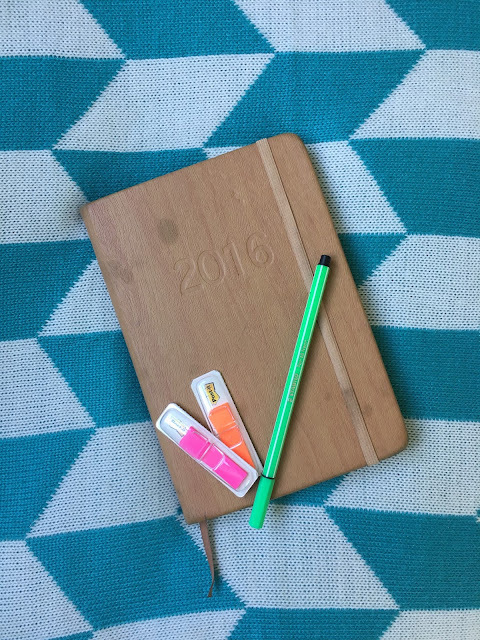 At the of my the front of my diary, I made a little key at the start of the year to categorise everything that I do. All my subjects have a designated highlighter colour as well as things like sports practices and meetings. This makes looking and referring to your diary just that little bit more organised and exciting! Step 5: Trial and error! I've given you some of my tips, however it's all about seeing what works for you and then changing it accordingly. So if you're always forgetting one subject, make sure you put it at the top of your list or make it stand out more. These little things make a real difference. Okay now it might seem a lil' lame to see someone get so excited about a diary but trust me that once you get started you'll wonder why you didn't earlier. 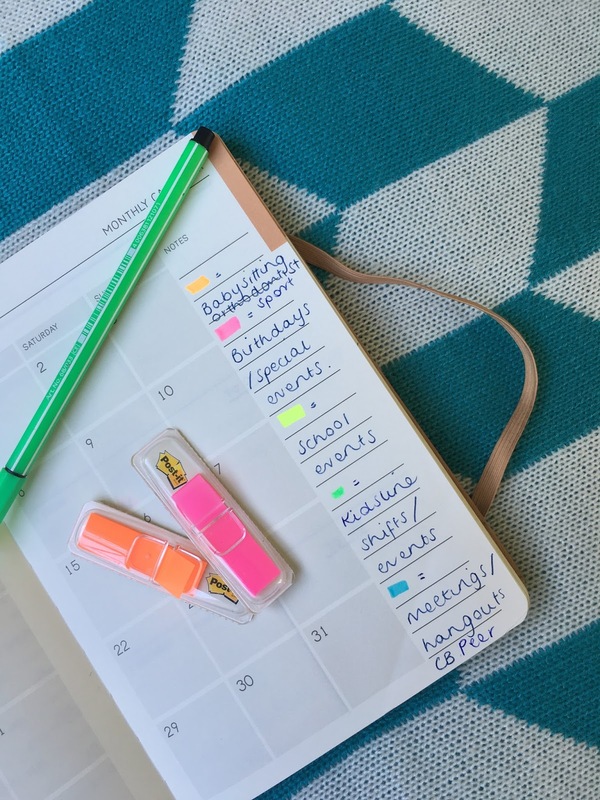 I hope you got something out of this and let me know in the comments if YOU have any tips on how to organise your diary! It's been a while I know and I feel bad that I've kind of let my creative outlet slip away for the past couple of months. I'm not going to name my usual excuse and say it's because I've been busy or because of other committment's etc. Its simply because I haven't had the urge to write or because I felt like I should or had to. And then this morning I just woke with a sudden urge to empty my thoughts to people I probably don't even know and the idea of doing so felt strangely comforting. So here I am, tapping away at my keyboard unloading something which I hope will give you the same feeling and inspiration. However, before this morning's thought of ''okay Sophie, lets get out of bed and actually do something with this two week holiday of which you only have 2 days left'', I spent a good couple of hours scrolling through Instagram as a way to inspire myself because don't we all look at Jay Alvarrez and Alexis Ren's life and think GOALS. Well it so happens that I was doing the exact same thing last week and came across the inspiration for my 18th birthday cake. Fast-forward a few days and ta-da!, I did it with the help of my fab friend Megan. So because I couldn't resist not sharing this recipe with you I decided I'd let you in on how to make this SCRUMPTIOUS cake. Enjoy! Okay so basically because I'm lazy (and because it would have taken FOREVER) I bought 4 packets of cake mix from the supermarket, including 2 vanilla butter cakes and 2 chocolate cakes and followed the instructions on the back of the packets. Normally I'm not a fan of cake mix but these cakes turned out surprisingly well and it's a lot easier when making such a large amount of cake (keep in mind I was trying to feed 40 people using this cake. I know I'm a little bit crazy) Now I made these cakes the night before I was going to decorate them so that they were completely cooled and this is pretty important because you don't want all of the icing to slide off. Anyway, I combined the 2 cake mixes of each type of cake to make 2 big ones that I would slice in half the next day, essentially creating 4 separate cakes (You may be asking, why didn't you just make 4 cakes?, well because if you slice two of them in half then the layers are more likely to be even) My tip for stacking the cakes: use three wooden skewers to hold the cake upright by sticking them into the cake from the top and measuring out how long they should be. Right, so this is the fun part! The next day Megan and I headed to the supermarket to buy as many different types of chocolate that we could find and it was glorious. We then made a caramel buttercream of which the recipe you can find here and a chocolate ganache for which you simply melt equal parts of cream to equal parts of melting chocolate in a saucepan till everything is dissolved before letting it cool to a consistency that will let you pour it over the cake nicely. Remember to put the caramel buttercream in between each cake layer AND on the outside (yes, this recipe requires a hell of a lot of icing whoop!) as well as letting the cake set in the fridge when you've put on the icing and again when you've spread over the ganache. My tip for the ganache: start on the outsides and let it drip over the sides before filling the top.